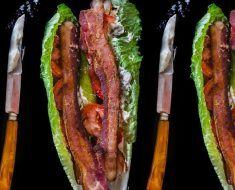 12 Bacon Ideas. Need I Say More? 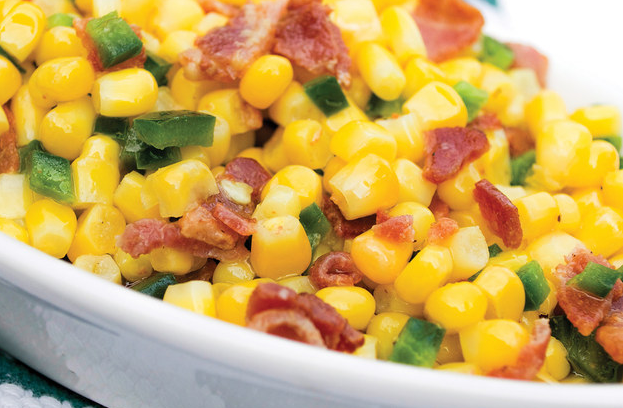 Let’s face it…bacon makes everything taste better. 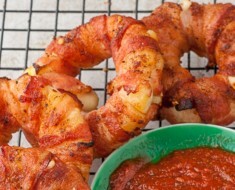 And here are 12 amazing bacon recipes for dinner, snacks or appetizers. You decide. 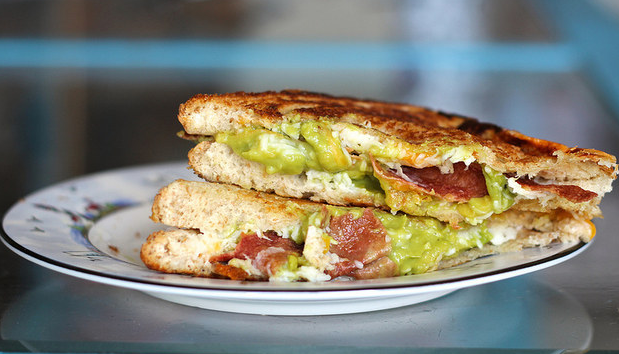 #1) Grilled Cheese with a twist of bacon and guacamole. Uh- YES! 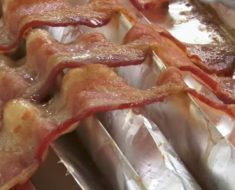 Click here for this tasty bacon recipe. 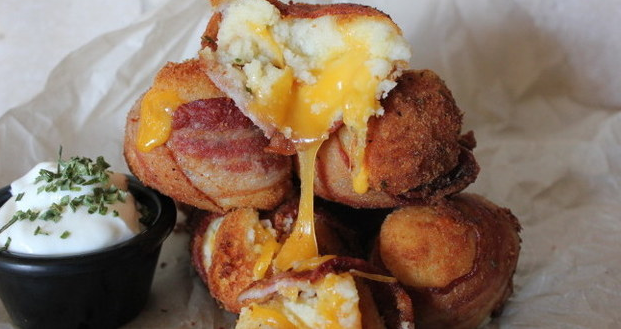 #2) Bacon-mashed potato-cheese-bombs. *All my favorite comfort foods in 1! Click here for the recipe. 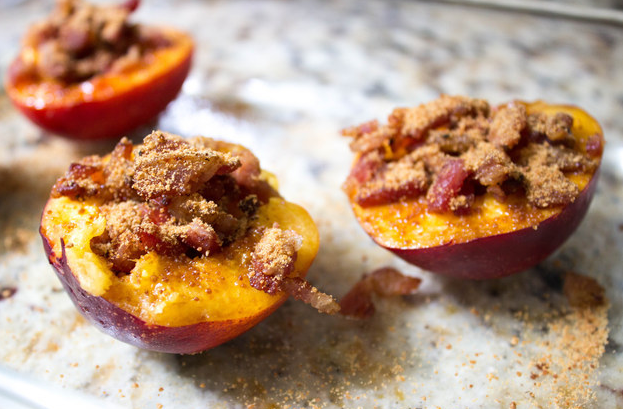 #3) Caramelized nectarines with bacon. *Sounds delicious for summertime! 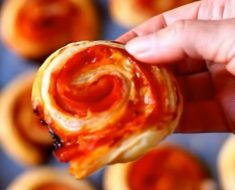 Click here for this unique bacon recipe. 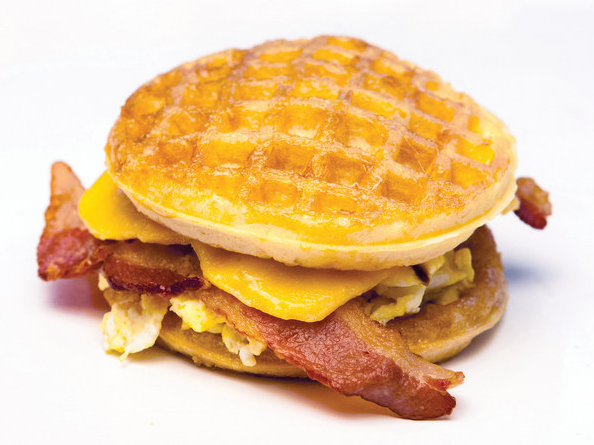 #4) Waffle, egg, cheese & bacon sandwich! Click here for the recipe. 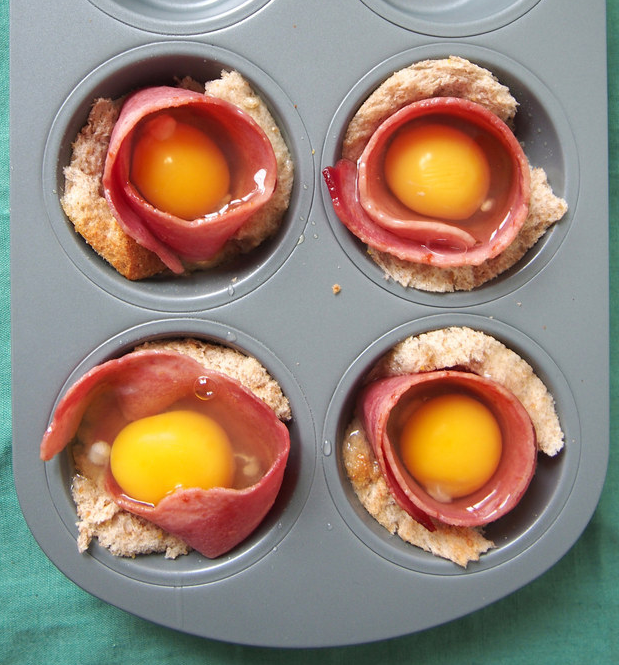 #5) Bacon and Egg Toast Cups. *So simple and so yummy! Click here for the recipe. 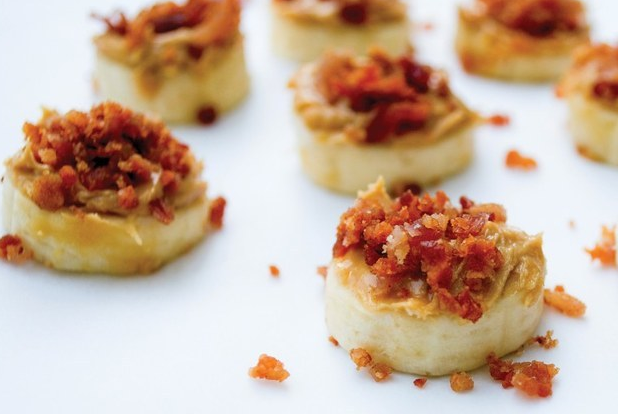 #6) Peanut Butter Banana Bacon Bites! *The perfect afternoon snack. Click here for the recipe. 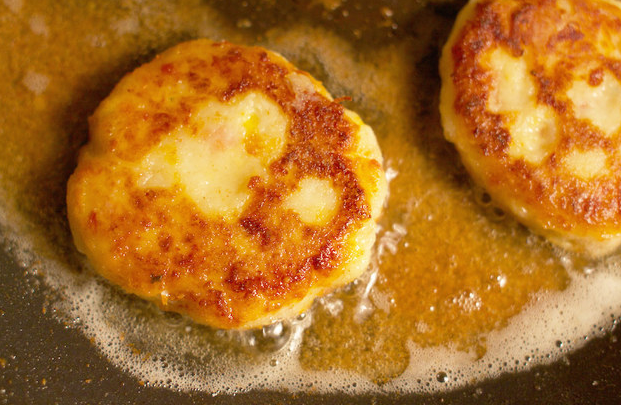 #7) Bacon, egg & cheese pancakes. *Yes, Yes, Yes! Click here for the recipe. 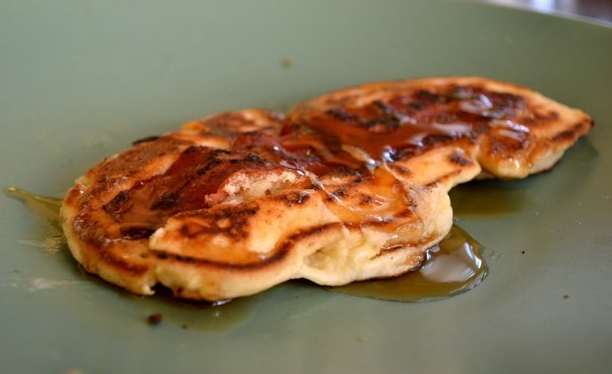 #8) Bacon Pancakes. *My mouth is melting here. Click here for the recipe. 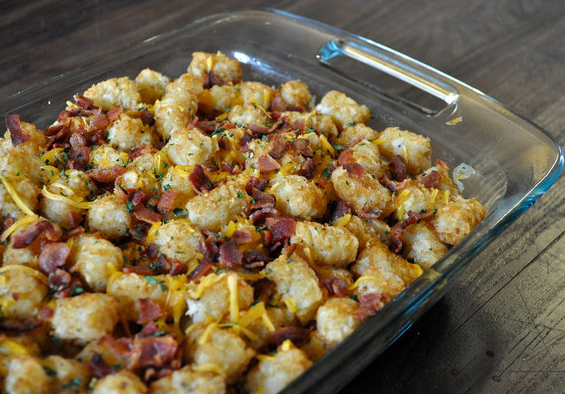 #9) Bacon – Cheese – Tator Tot Casserole. *My kids would love this! Click here for the recipe. 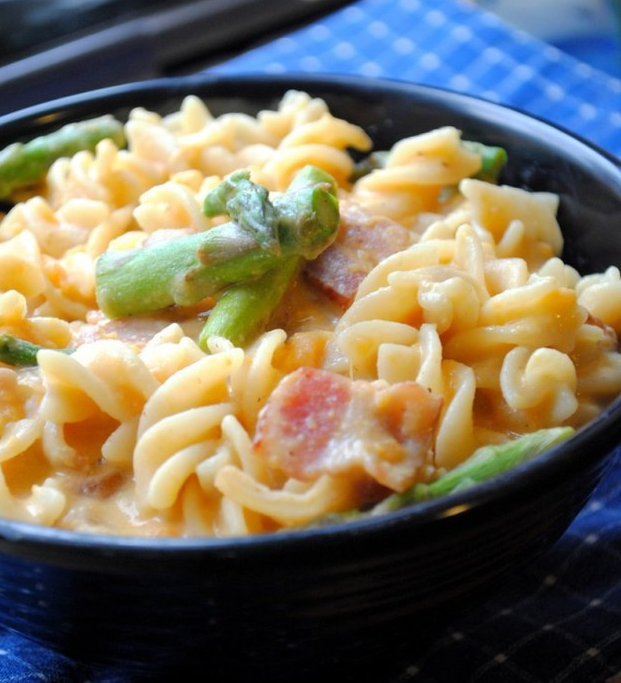 #10) Sweet Potato Bacon Mac-n-Cheese. 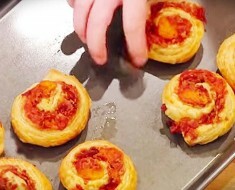 *Must make this ASAP! Click here for the recipe. 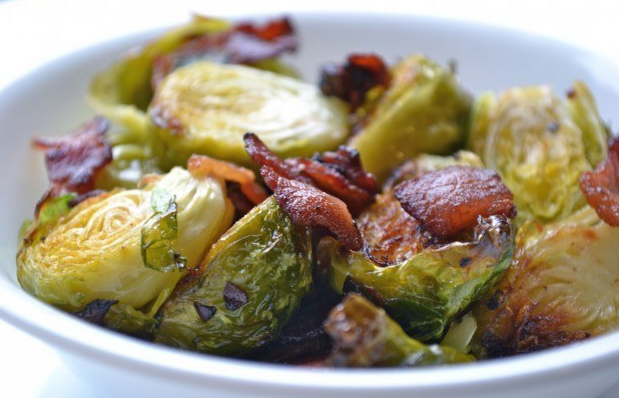 #11) Roasted Brusells Sprouts with Bacon. *Perfect with a burger! Click here for the recipe. And here’s a extra one for free…but sorry no pic. 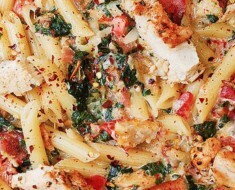 This simple dinner idea is from my own personal ‘playbook’ and my hubby LOVES it! I call it “Chicken with Bacon and Havarti” – clever, huh? I literally bake chicken breasts with a little butter and all-purpose seasoning (I use McCormick) – on 350 for 30 min. Then I remove chicken and lay on top precooked bacon and cover with slices of havarti cheese. Return to oven until cheese melts and serve. YUM!